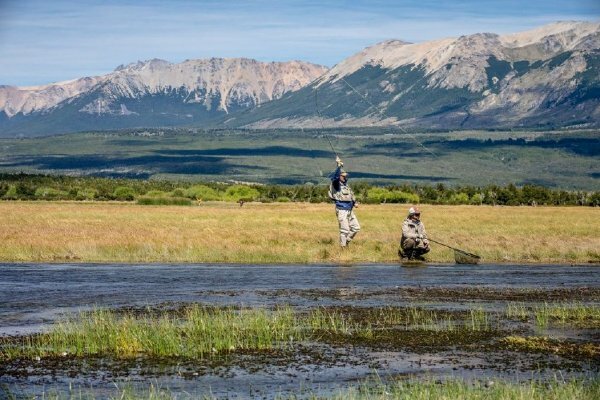 In many ways Las Pampas Lodge offersthe ultimate Argentine trout fishing experience. Their remote location, their diversity of waters, and there 100% Argentine staff makes this a complete package that is hard to improve upon. The Lodge is located in the Chubut Providence of Central Patagonia within the heart of the Rio Pico area. It’s located approximately 150 miles south (a 2.5 hour drive) of Esquel.